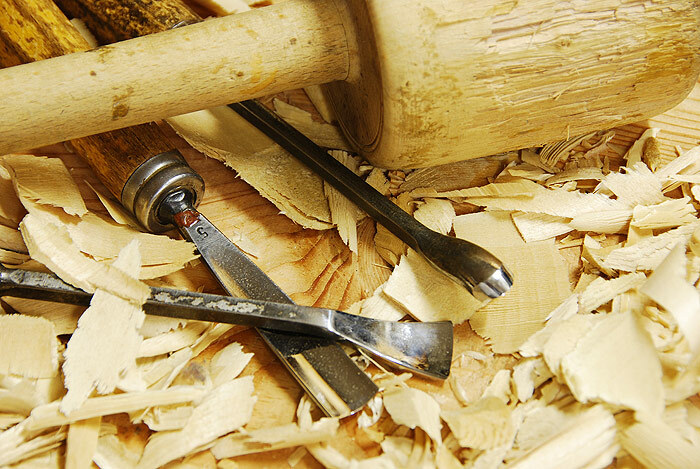 Several exhibitions and the museum in Ortisei show the wealth and the development of the handicrafts and wood carvings in Val Gardena. 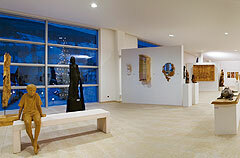 The permanent art exhibition ART 52 with handmade sculptures, paintings and wood carvings of Val Gardena can be found in the “Kulturhaus” in Ortisei. The UNIKA exhibition in the art gallery at the village entrance of Ortisei, offers a valuable insight to the handicraft products of Val Gardena as well. 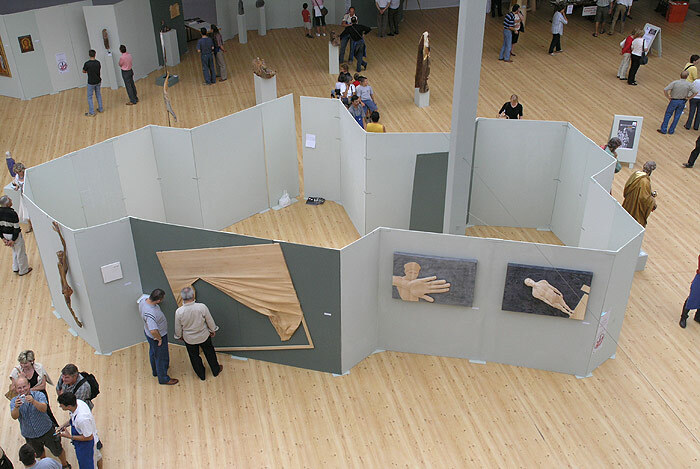 45 local artists show their works on 500 m² and wood carving presentations as well as varied events take place every day. The annual sculpture exhibition of the artist association UNIKA is a special highlight in the event calendar of Val Gardena. 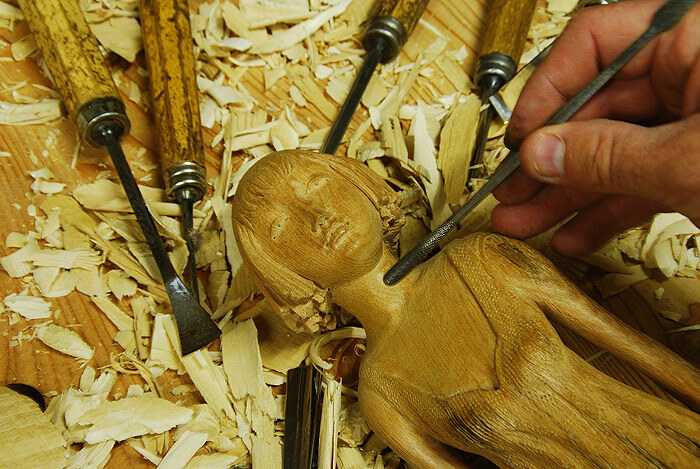 Several sculptors and barrel-painters present their latest creations and can be seen at work from close range. The world’s biggest crib is located in the sport centre Iman in S. Cristina. Thanks to the craftsmanship and the commitment of 18 wood sculptors from Val Gardena there are every year new figures of the crib family which can be seen in the year-round exhibition. The museum Gherdëina in the centre of Ortisei offers an insight to nature, history and culture of Val Gardena. 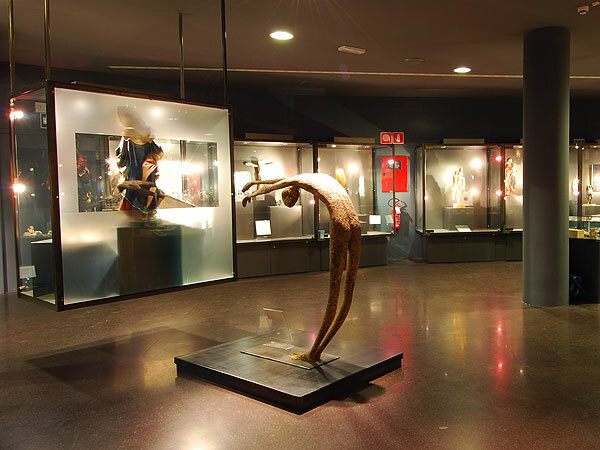 It accommodates a sumptuous collection of fossils and minerals, sculptures from the 17th century, old wooden toy, a precious archaeological collection as well as a section dedicated to the famous mountaineer, actor and director form Ortisei Luis Trenker etc. 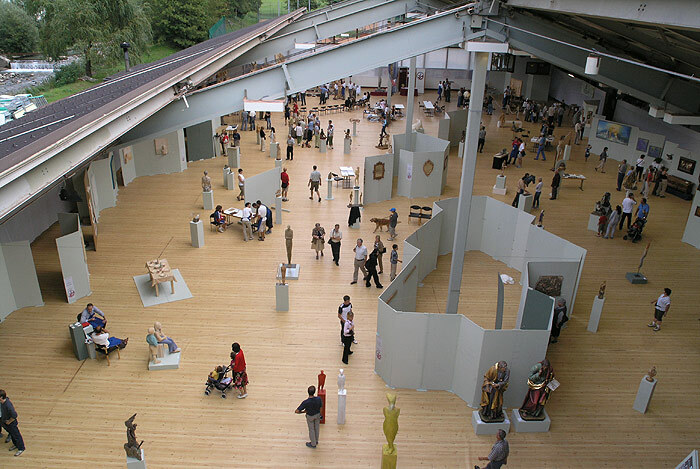 Visit the museum and exhibitions in Val Gardena and learn more about art and culture of this unique Valley in the Dolomites.